Don’t plant too soon. Indoor starts get leggy and outdoor ones risk frost. Cold frames work great, especially for flower seed starts. Consider digging down a bit for earlier starts to capitalize on the ground’s warmth. Companion plant to avoid the need for pesticides. Basil works great the tomatoes. In fact most herbs planted near insect favorites will steer them away (although do check as some compete for nutrients or stunt growth. Cucumbers do great planted between corn rows. 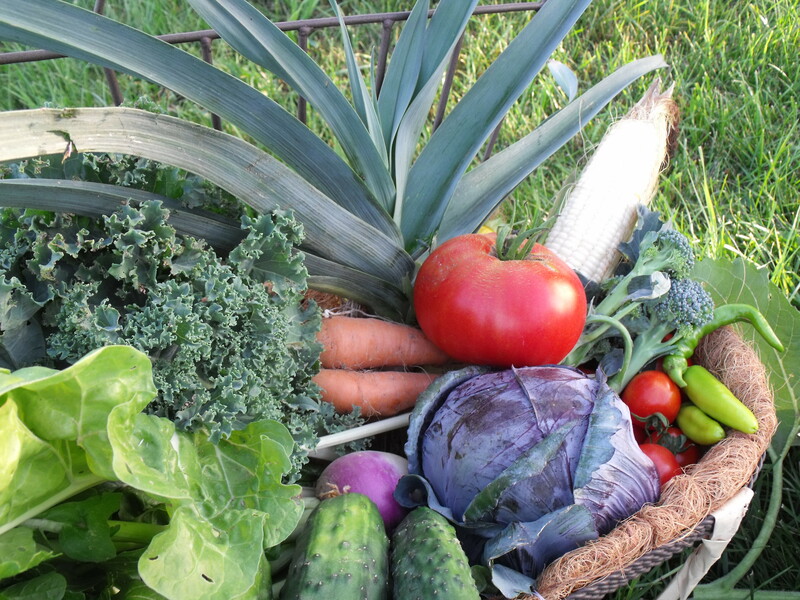 The provide ground cover to prevent weeds and climb the stalks for easier harvesting. Just make sure your cukes are started before the corn gets high enough to block out the sun. Sage seed starts do not compete well with weeds (and can be very hard to find). The gestation period tends to be a lot longer than almost every other natural intruder, so it’s easiest to use containers if you’re growing your own. Once established, sage needs virtually no care and will thrive just about anywhere. Plants stay relatively small for bushes (not usually higher or wider than two-feet in the Northeastern United States) and can be a wonderful and fragrant landscaping addition. The small purple flowers are pretty with an interesting element to add to your look. Basil will not tolerate even a light frost. Best to plant late and harvest early. Parsley will reseed in the second year. It’s no good to eat after the first (too bitter), but if you do two plantings and leave your first year plants (then the second year ones) in for another year, they’ll go to seed and keep your crop coming without having to replant after that (if you keep up with this approach). Some say oregano is invasive, but we haven’t found that to be the case here. 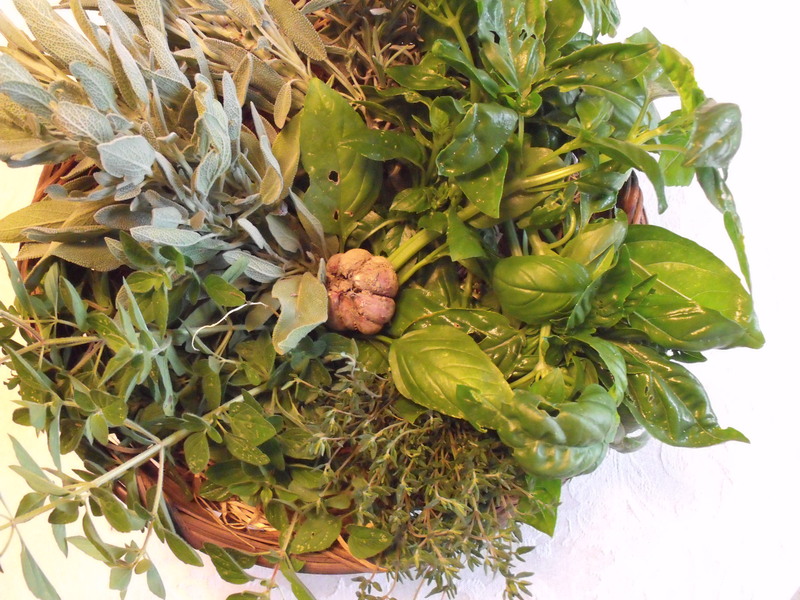 Alternating oregano and sage plants can provide and ideal pairing. The oregano offers ground cover around the sage (reducing or eliminating weed growth) and the sage easily thrives in this fashion once it’s established (basically just past seedling stage). Cilantro is a great companion plant with tomatoes. The strong smell wards off every predator of this plant we encounter (OK – this doesn’t include disease). 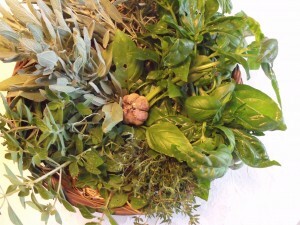 Harvest both the leaves and seeds as an herb and a spice. Using other horses in the herd to help teach the younger ones can be a huge time (and injury) saver. 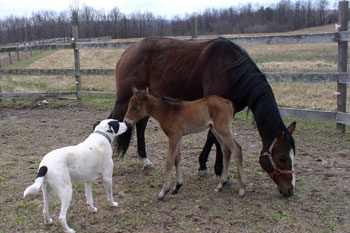 It’s important to pick the right personality for pairings, but we’ve found just about any pregnant mare to be super about schooling a cocky colt (they accomplish in minutes what might take us months – and it translates to human handling requests), timid horses appreciate a kind and confident companion and introducing a horse to a herd is ideally done by sequestering them initially with a member that’s respected and inclined to protect them if spats start. Water and shelter are always requirements for horse health, but most seem to prefer (unless they’ve been brought up confined to a barn stall and/or without any opportunities for horse interactions to build social skills) outdoor living. Give them enough land to graze, a herd with leaders that are kind and fair, sufficient nutrients to keep them well and most will prefer to weather the elements (interestingly, the run ins get the most use during high heat and bug season – less so during brutal winters, unless the wind is whipping) than stay in a barn. Pay attention – they’ll tell you if they want to come in – or if they don’t. Horses are comfortable in much colder temperatures than we are. Let them help you decide if it’s too much for them to bear. Every horse is different. Formula approaches rarely work well with young horses. Keep your partner int he conversation and you’ll be amazed at the strides you make building a rapport and a friend for life.